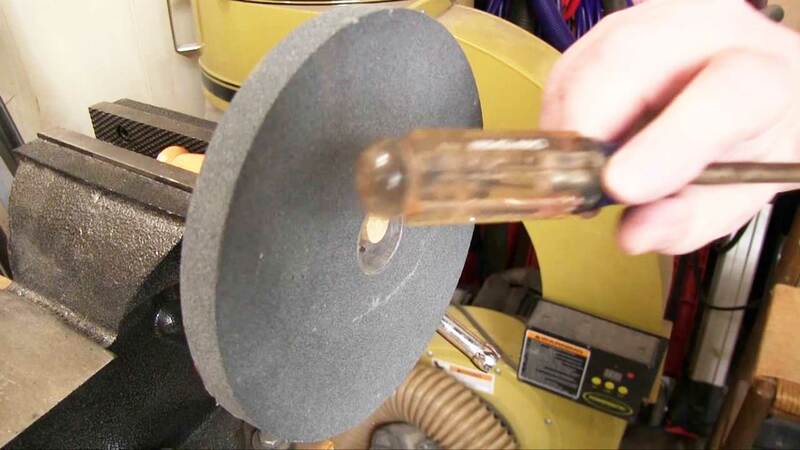 Inspect the surface of the grinding wheel for defects and damage directly with the naked eye or other instruments. 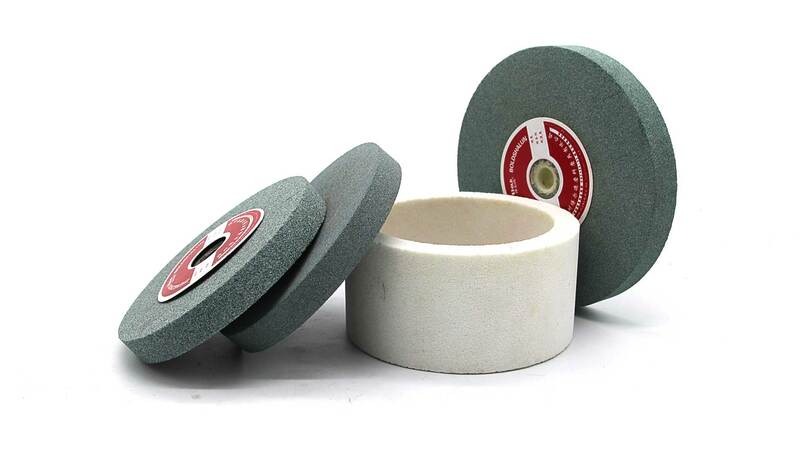 The grinding wheel is vertical on the hard ground on the flat (small wheels can be hung by the center hole), using 200-300g weight wooden hammer tapping. sound is dull or hoarse, it means that there is a crack. 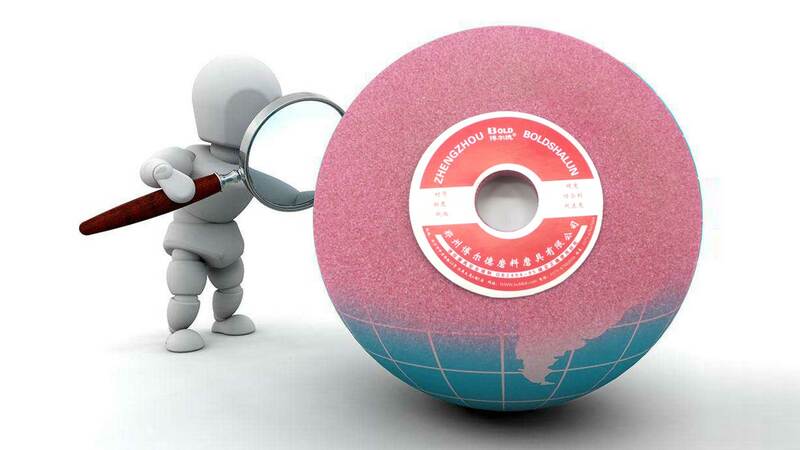 It is strictly forbidden to use (the checked wheel must be dry and free of adhesion). 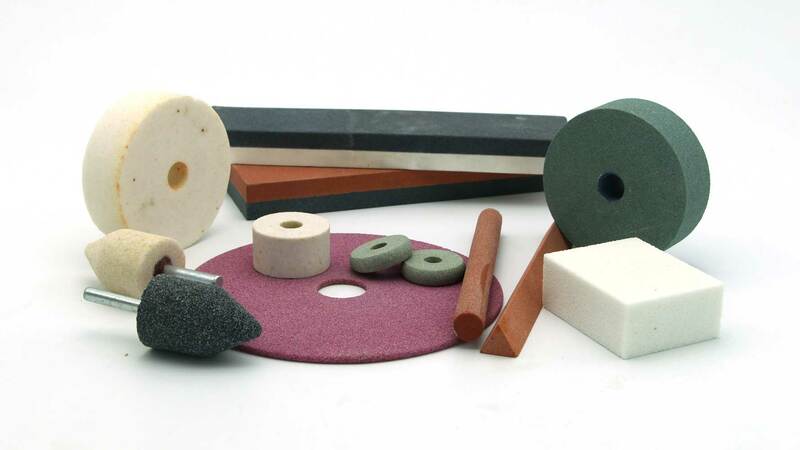 it meets the requirements of use. 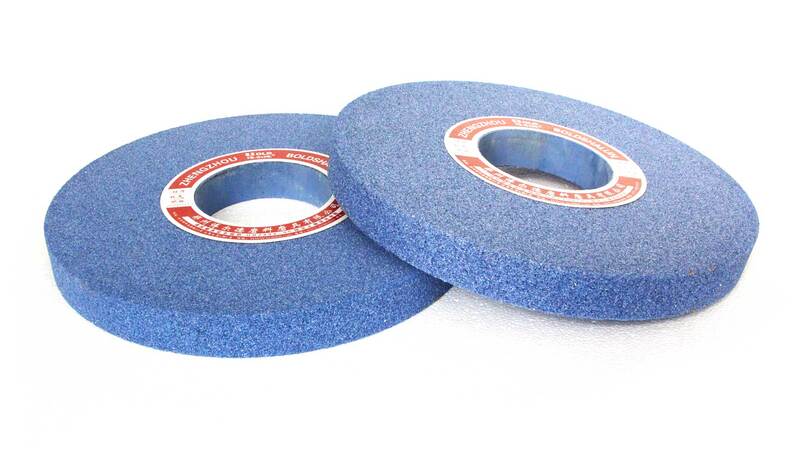 necessarily a qualified grinding wheel.Any grinding wheel has a certain period of validity. 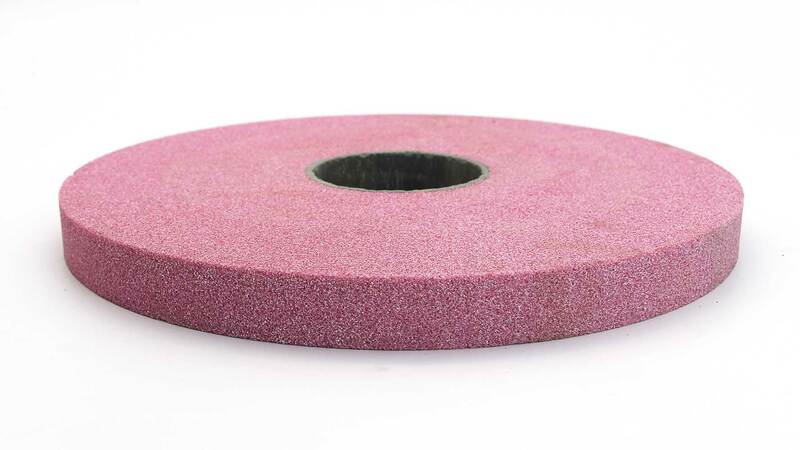 grinding wheel from crushing and wounding. 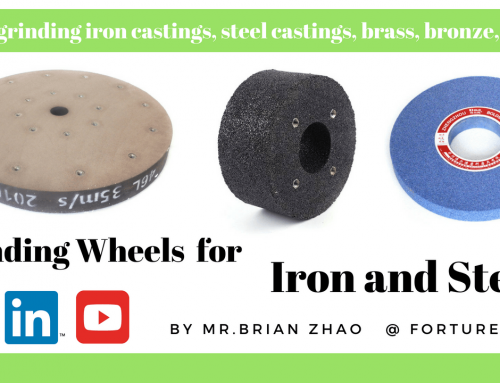 any grinding wheel has its certain wear and tear requirements, wear and tear to a certain extent, you have to replace the new grinding wheel.